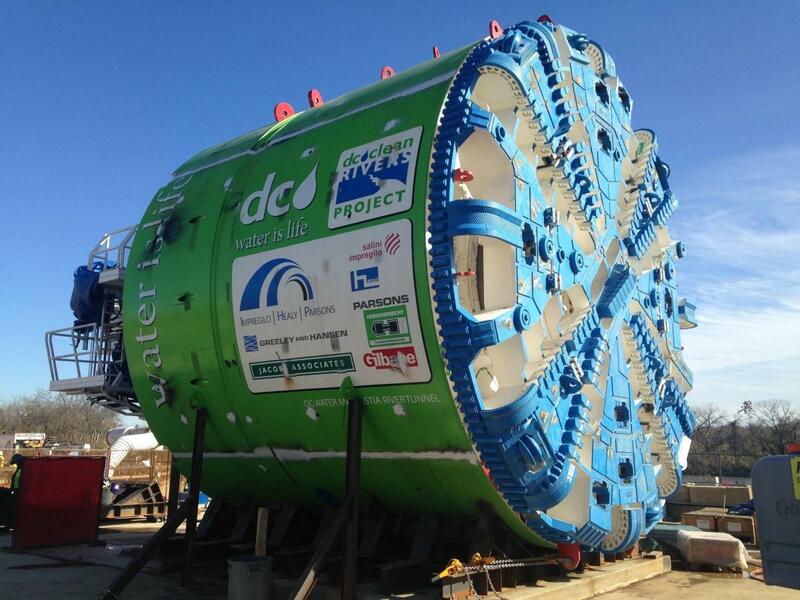 To distribute drinking water, DC Water operates more than 1,350 miles of pipes, four pumping stations, five reservoirs, four elevated water storage tanks, 43,860 valves and 9,500 public hydrants. To collect wastewater, DC Water operates 1,800 miles of sanitary and combined sewers, 22 flow-metering stations, and nine off-site wastewater pumping stations. To treat wastewater, DC Water operates the Blue Plains Advanced Wastewater Treatment Plant, the largest advanced wastewater treatment facility in the world. If you're a DC Water customer and have questions about your service, please visit our online Customer Center or call Customer Service at 202-354-3600.